This code of conduct is in place to maintain the Railway Club Hotel and Chase Nightclub’s obligations with Responsible Service of Alcohol and ensure full compliance with the Victorian Liquor Control Act 1998. •	Be refused all services provided by Railway Club Hotel and Chase Nightclub, including gaming.  •	Customers who, harass, discriminate, verbally or physically assault staff will be removed and banned from Railway Club Hotel and Chase Nightclub.